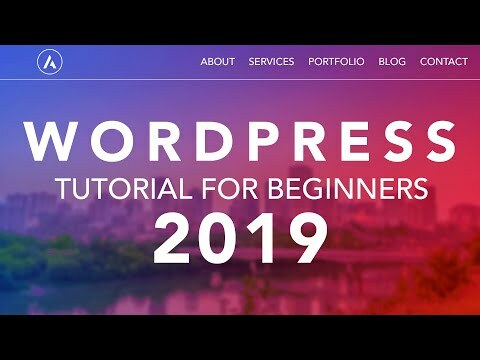 Here's how to make a money-making Wordpress website in 2019, step by step for beginners. 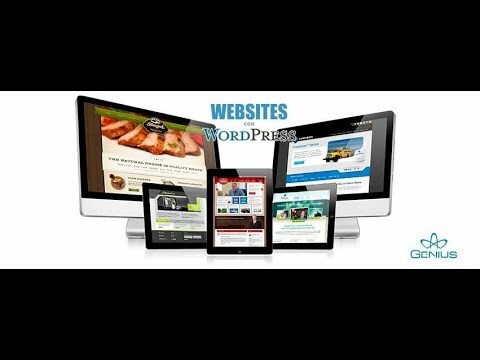 I show you the easy 5 steps to create a wordpress blog, and then an extra step to start affiliate marketing. 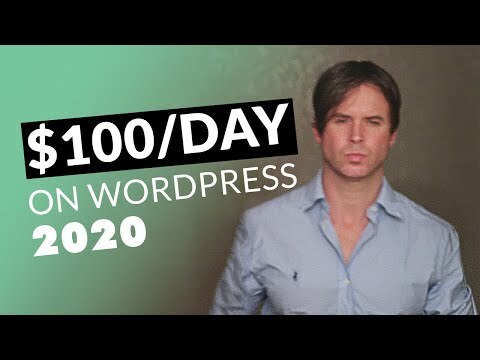 Today I talk about how to create a wordpress blog in 2019 that can make you money with affiliate commissions. Step 1: We register a nicely branded domain name. 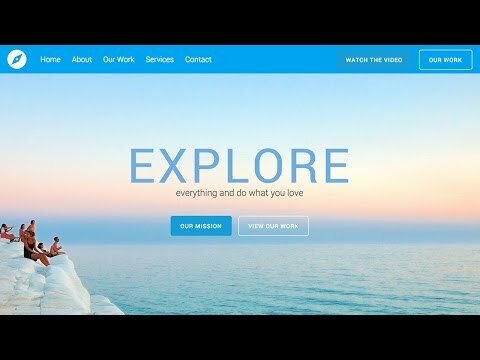 I prefer the .com over .net or .org. Usually I like to include a keyword I'm trying to rank for inside the domain name. This helps keep the domain targeted, and tells Google what your site is about. Step 2: We register professional web hosting. This is crucial because even an hour of downtime can cost your wordpress website precious sales and income. The other benefit is it gives you complete control of your content and domain. 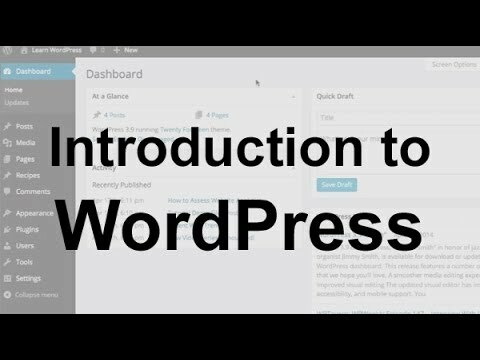 Step 3: Install Wordpress for Free - this is a very easy process you can do just by clicking a couple buttons without requiring any special tech skills. I walk you through the process step by step in this video, nothing left out. 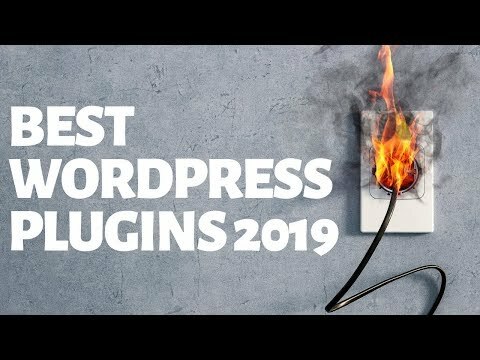 Step 4: We confirm Wordpress including some internal settings and plugins that help your new wordpress blog rank higher on Google and pull in more traffic to make more affiliate commissions. Step 5: We publish a 1000-2000 word article as our first post on the blog. This helps give a good mix of long tail keywords you can rank for on your website pages. Step 6: BONUS - we tie it into an affiliate offer to make extra money with our brand new Wordpress website! For every sale you generate, you get a cut of that proceeds! They then send a check to you every 30-60 days. 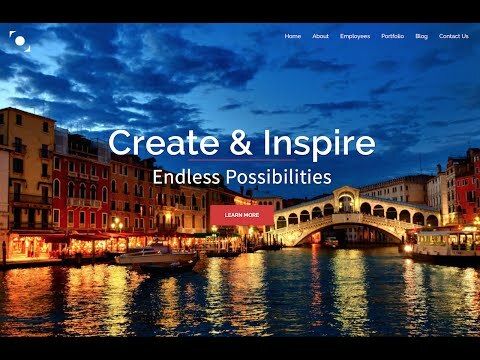 Here’s how to make a money-making WordPress website in 2019, step by step for beginners. 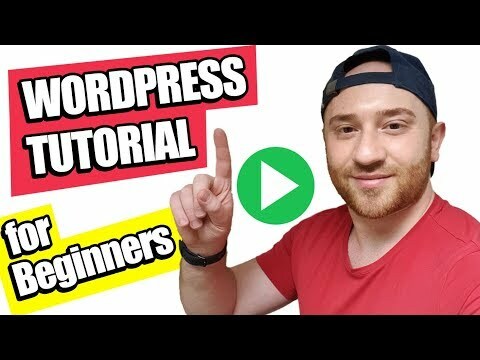 I show you the easy 5 steps to create a wordpress blog, and then an extra step to start affiliate marketing. Step 1: We register a nicely branded domain name. I prefer the .com over .net or .org. Usually I like to include a keyword I’m trying to rank for inside the domain name. This helps keep the domain targeted, and tells Google what your site is about. 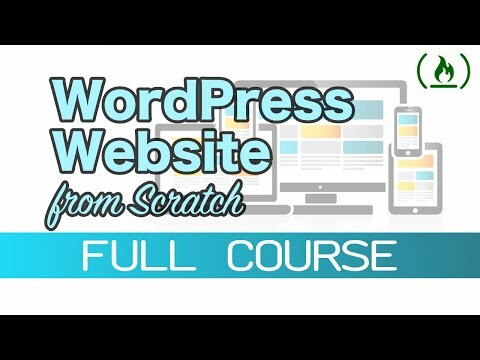 Step 3: Install WordPress for Free – this is a very easy process you can do just by clicking a couple buttons without requiring any special tech skills. I walk you through the process step by step in this video, nothing left out. Step 6: BONUS – we tie it into an affiliate offer to make extra money with our brand new WordPress website! For every sale you generate, you get a cut of that proceeds! They then send a check to you every 30-60 days.